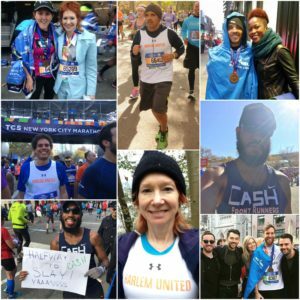 As an official New York Road Runners charity partner, we are able to offer guaranteed non-complimentary entry to the New York City Half Marathon and New York City Marathon to supporters who raise funds to support our work. Registration for the 2019 TCS New York City Marathon is now open! 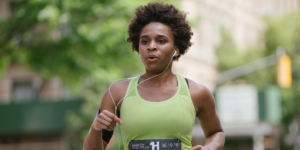 If you’d like a guaranteed entry into this year’s race by raising money for Harlem United, enter your information below and we’ll be in touch with info on how to join. All runners running with a charity partner are required to raise at least $2,500 for the marathon and $1,000 for the half marathon. But don’t worry, we’re here to support you in your fundraising efforts with sample emails and social media posts. We’re also here to support your running. You’ll get a customized training plan, a racing tank top, and an invitation to group runs in New York City. If you have any questions, reach out to Rachel Cutler at rcutler@harlemunited.org.